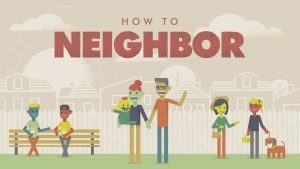 How To Neighbor series runs This Sunday – March 31. What to Expect: laughter, good coffee, live music, & biblical teaching. What about kids? Dynamic Children’s Program for children ages Birth-5th grade.